Upper cottage flat presented in good condition in this popular pocket of Bishopbriggs.. Furnished property which is well suited to a couple or single person.. The flat comprises small entrance hall, spacious living room with modern dining kitchen, bathroom and large bedroom with fitted wardrobes. Private back garden. GCH. Double glazing. 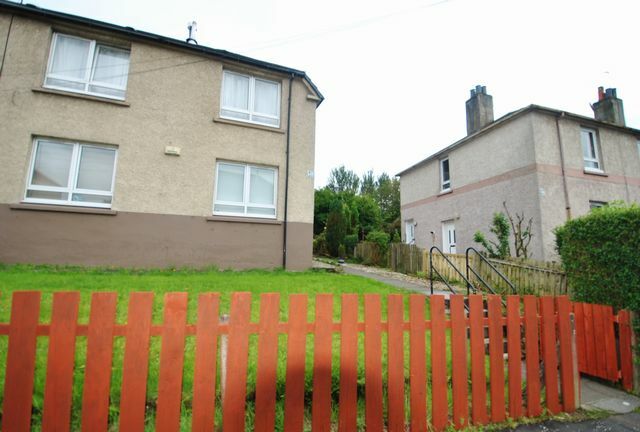 Located on Springfield Quay, this property is within easy walk of the local amenities of Bishopbriggs, lots of shops, restaurants are right on the doorstep. Train station very close by.